When I first started visiting Corsica it didn’t take me long to realise that the only way to see some of the most spectacular scenery the island has to offer was to walk there. 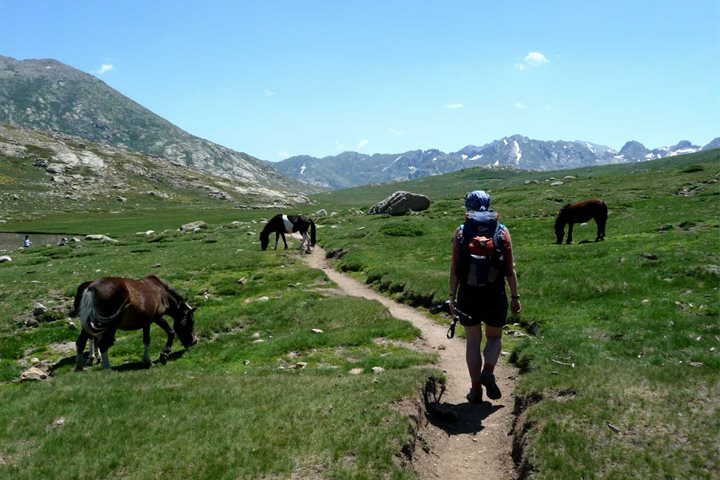 While Corsica is home to the most challenging, long distance walking route in Europe, the GR20, there are also many less demanding walking tours and holidays all over the island, suited to all levels of ability. And the rewards you will get for your trouble are immeasurable – dramatic mountain scenery, majestic lakes, tumbling rivers winding their way through pine forests, waterfalls and crystal clear natural pools that make idyllic swimming stops. Villages of la Balagne | 8-day tour including 6 days of walking - exploring the stunning mountainous landscapes and traditional villages of this wonderful region. Corsican Island Mystery | 8-day tour including 4 or 5 days of walking - combining an insight into both the coastal and inland beauty of Corsica's landscapes. 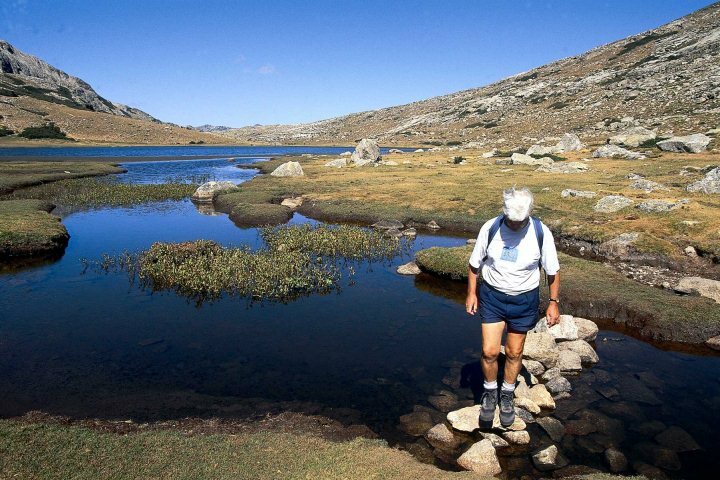 Sea and Mountains | self-guided walking tour including 4 days of walking - an easier walking tour aimed at those searching for shorter spells of walking around two locations. Discover all our walking tours here. The Tour de France which visited Corsica for the first time last year revealed just how spectacular the island is as a cycling destination. 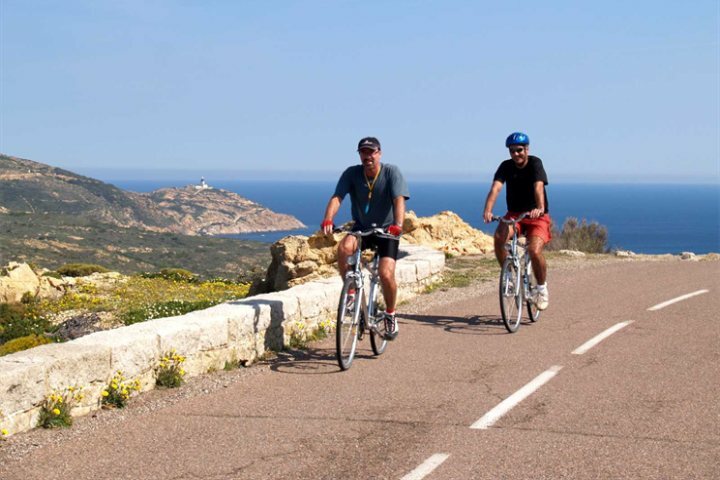 Stamina and a lot of determination is needed though to climb those mountain roads, from where you’ll be rewarded by some of the island’s most outstanding views, proving that Corsica is a fantastic destination for cycling holidays. The best time of year for cycling is May to June and September to October when the temperatures are a little cooler and the roads a little quieter. Whether you opt for a cycling or walking tour you are bound to make memories that will last forever. Book your trip to Corsica now.